Mark Zino uses subterranean clover as the basis of his pasture mixes. 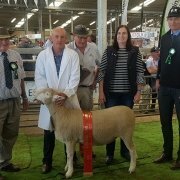 The combination of sheep genetics and legumes such as lucerne and subterranean clover are the key drivers behind the Zino family’s high-performance sheep operation. 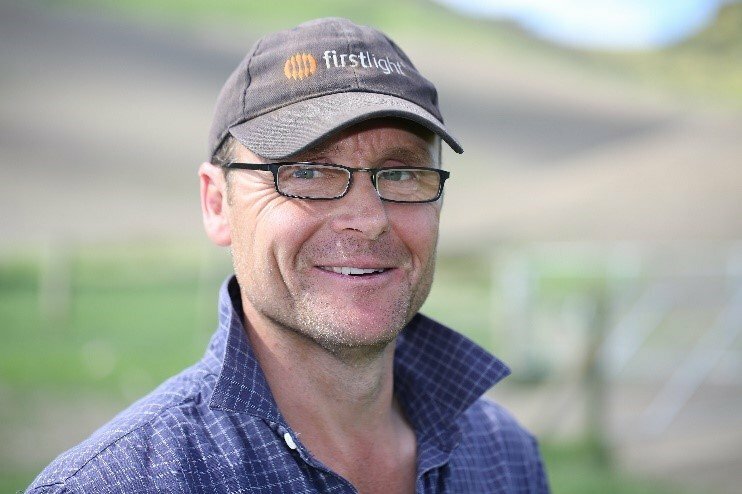 Based on 983ha effective flat land near Hawarden in North Canterbury, the Zino’s 3250 ewes are lambing an average of 148% and weaning 36-38kg lambs, with over 55% gone before or at weaning. These lambs, which kill out at an average of 19kg, are growing at 310-330gms/day between birth and weaning and it is the subterranean (sub) clover-rich pastures along with lucerne that are driving these impressive growth rates. 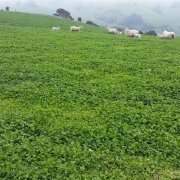 In essence, it is the clover and lucerne that allows the sheep to express their genetic potential. 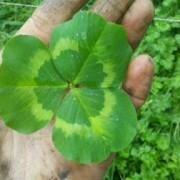 While sub clover is endemic in their ground, Mark continues to use sub clover as the basis of his pasture mixes. He says he does this to get a good spread of flowering dates from the different varieties of sub clover – and to ensure that their massive seed bank continues to be replenished. Mark says they are getting between 70-80kg/ha of clover just through natural re-seeding. 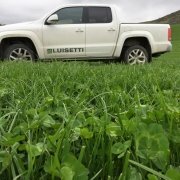 Amongst the new pastures being sown this year are 10kg of a combination of Denmark, Woogenellup and Antas, 3kg Kakariki white clover and 18kg of Matua prairie grass. As well as providing a spread of flowering dates, Mark says the Denmark, Woogenellup and Antas mix gives a range of leaf size and grazing heights. 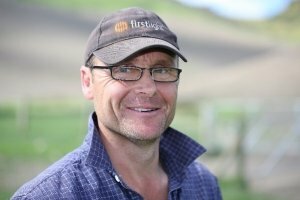 Mark says they simply don’t sow ryegrass in their summer dry environment – unless it is under irrigation – or where they are preparing land for another crop and they will use Tama to help break up the soil structure. 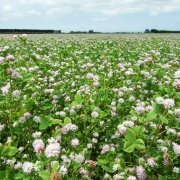 For more information on how sub clover can drive early season production on your farm contact Luisetti Seed’s agronomist Andrew Johnston.